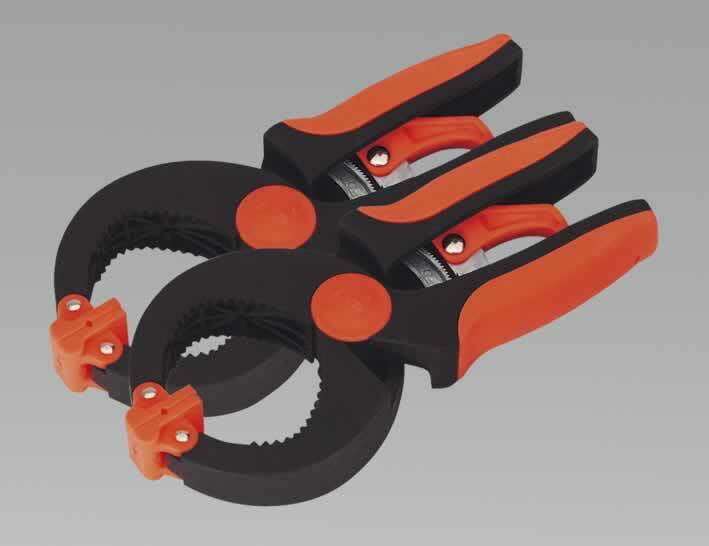 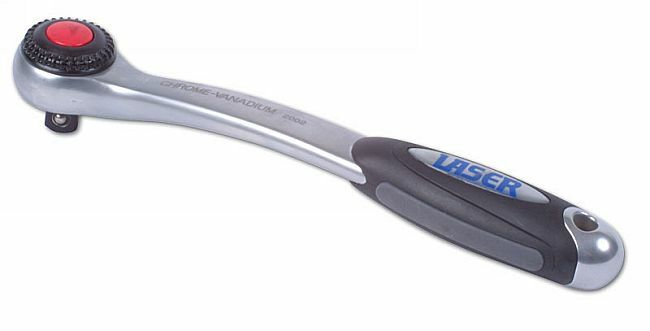 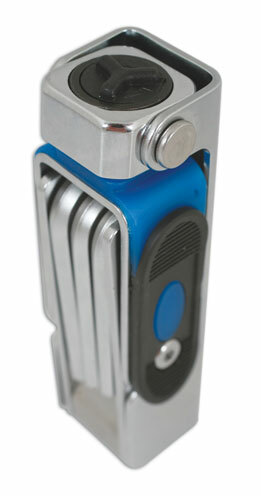 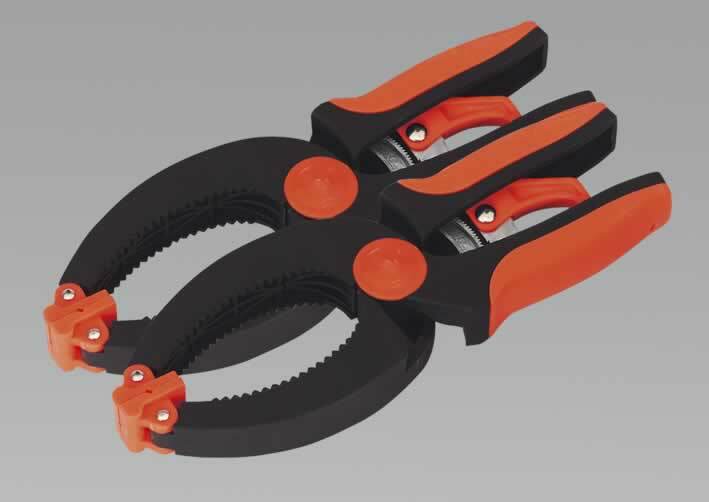 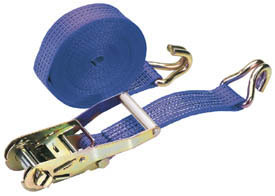 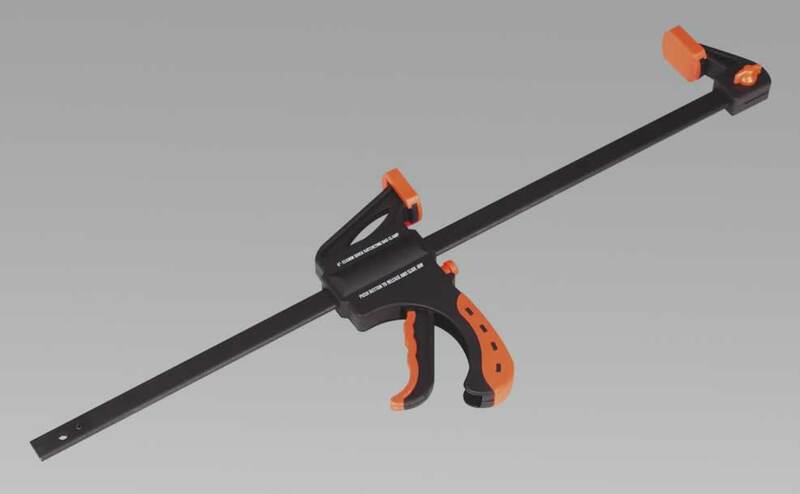 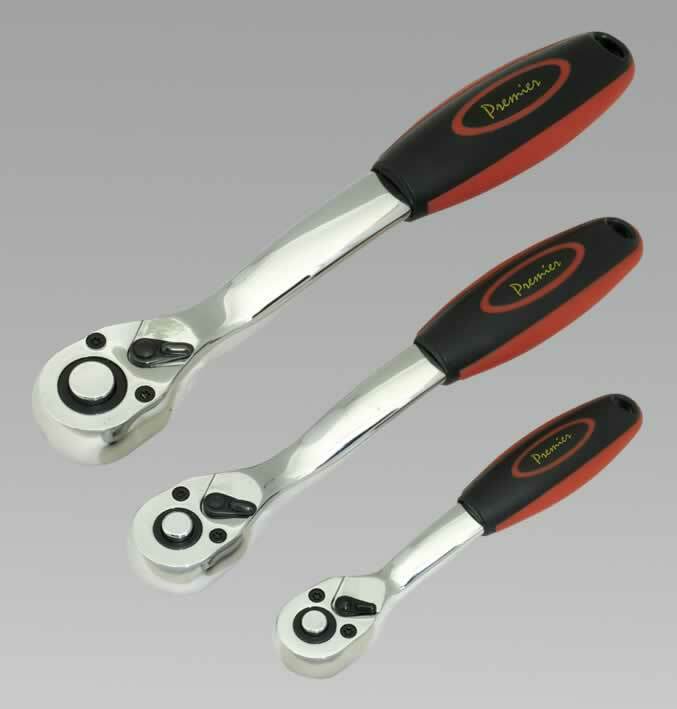 All steel construction with large comfort grip handles, angled head and hardened and tempered jaws. 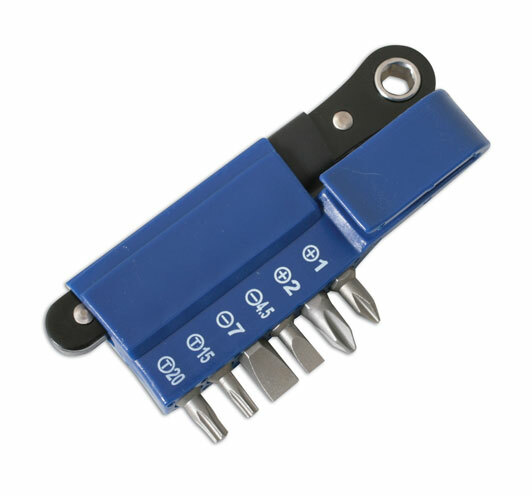 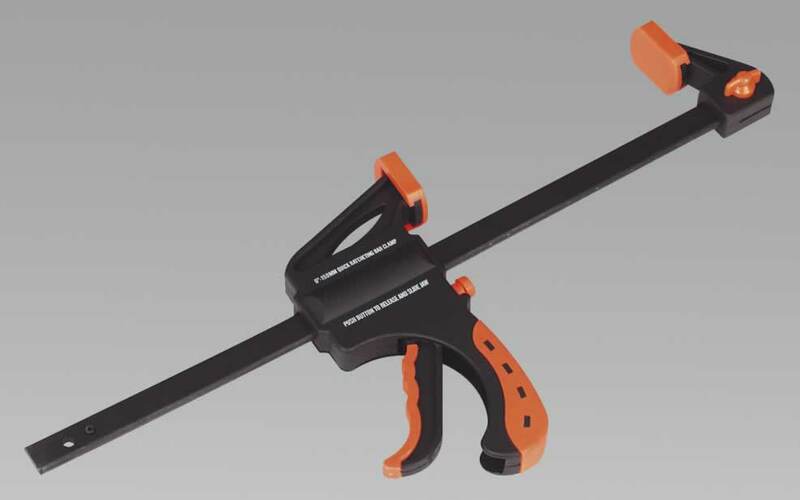 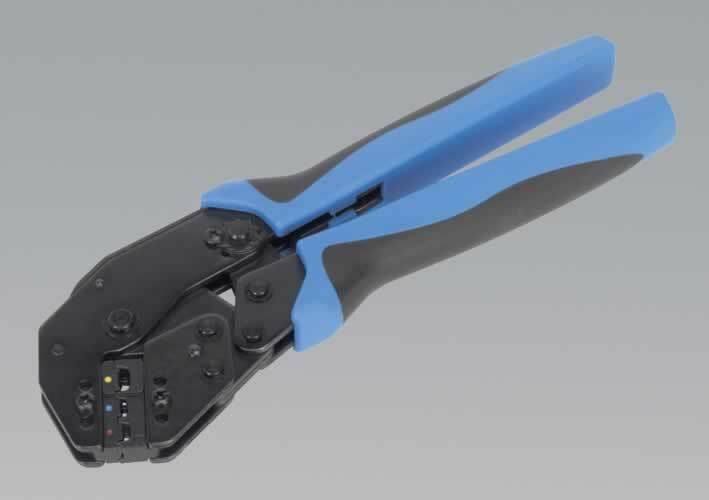 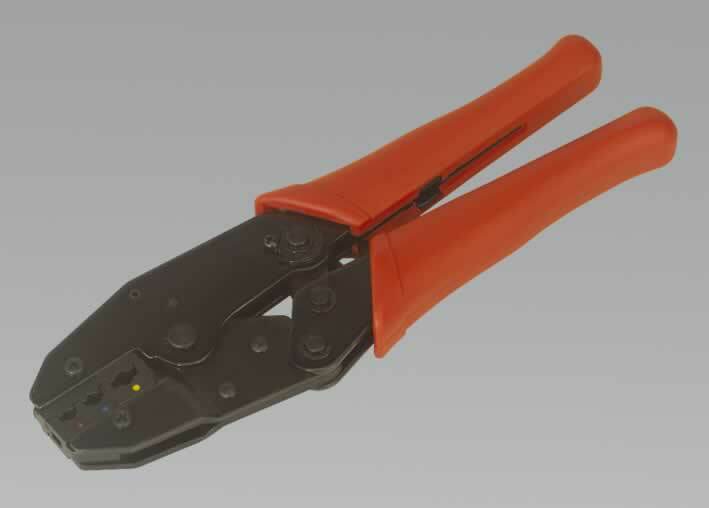 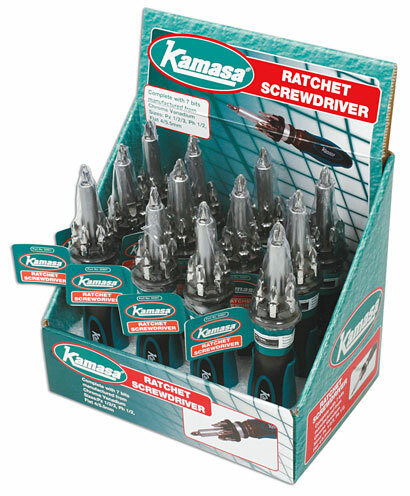 Ratchet action ensures consistent crimping. 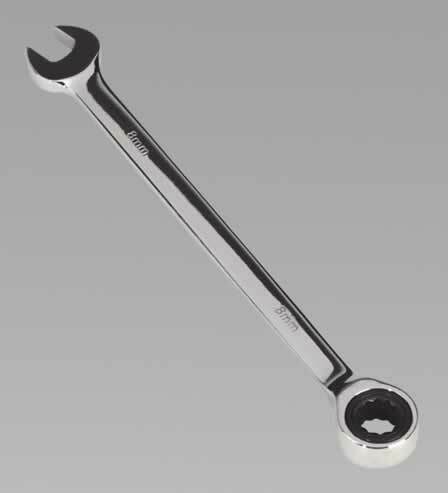 Ratchet head is engraved with Nm and lb-in scales on the barrel of the wrench. 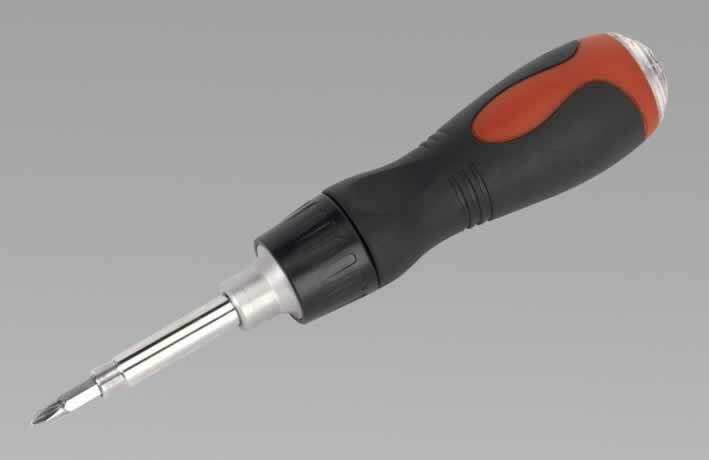 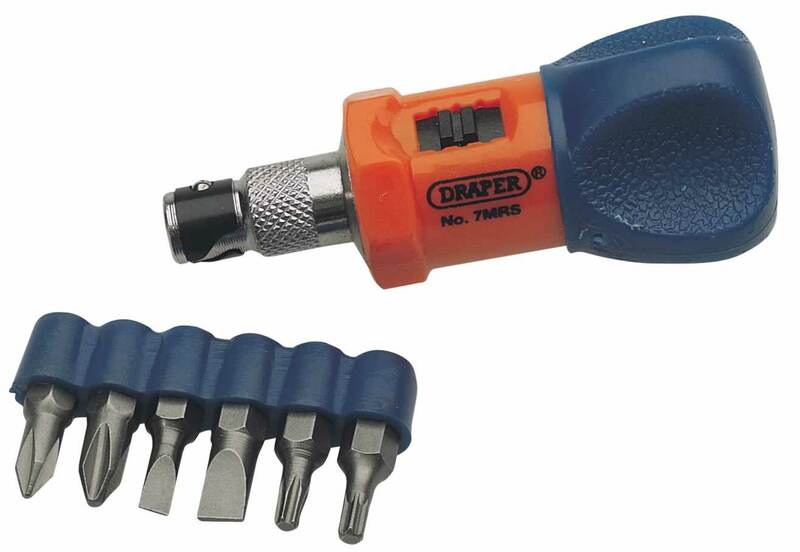 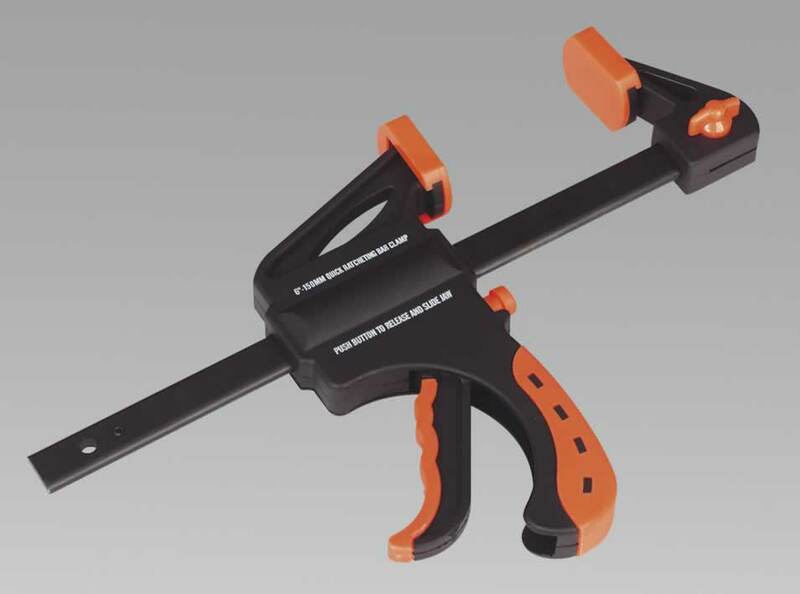 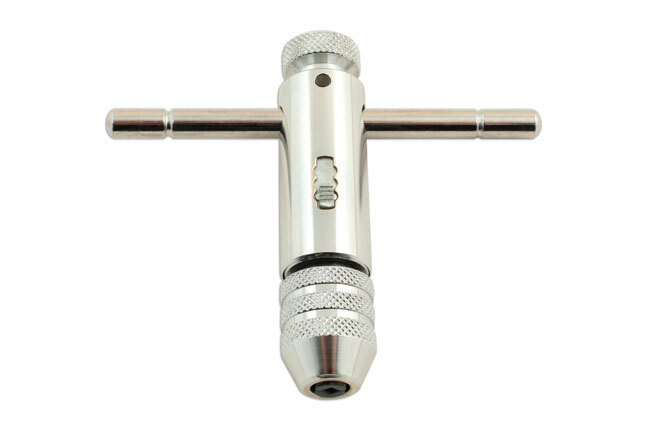 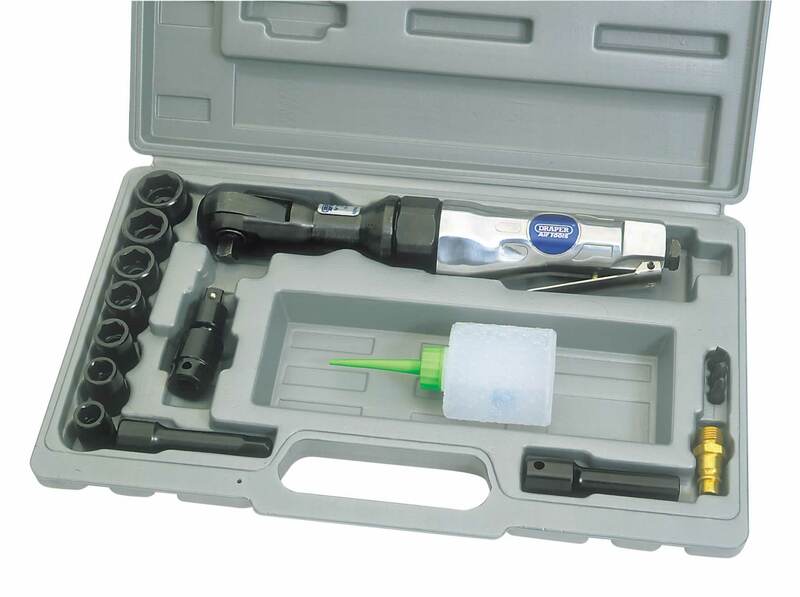 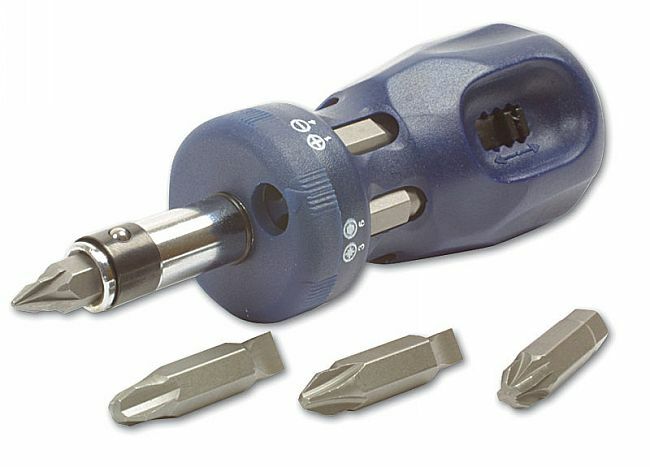 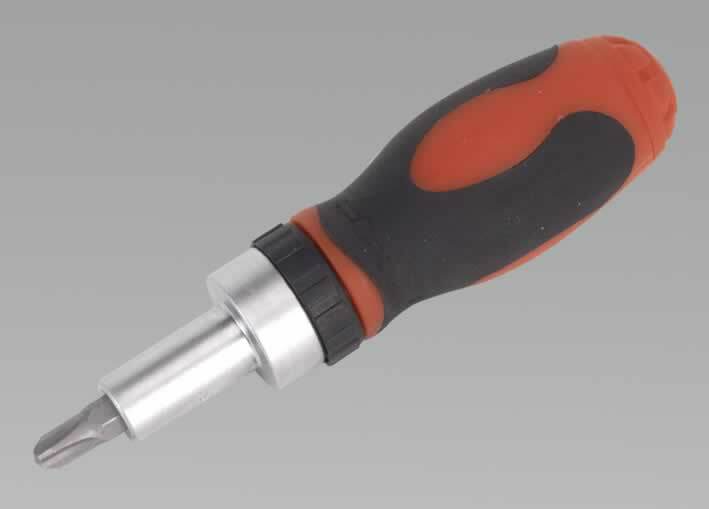 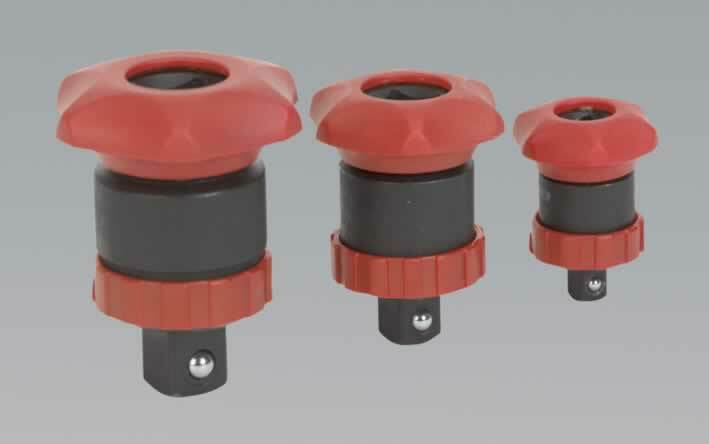 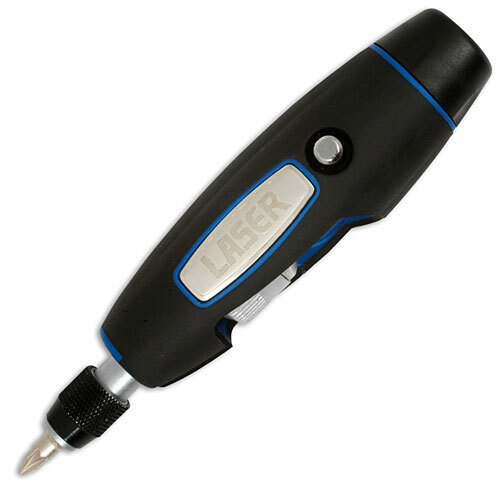 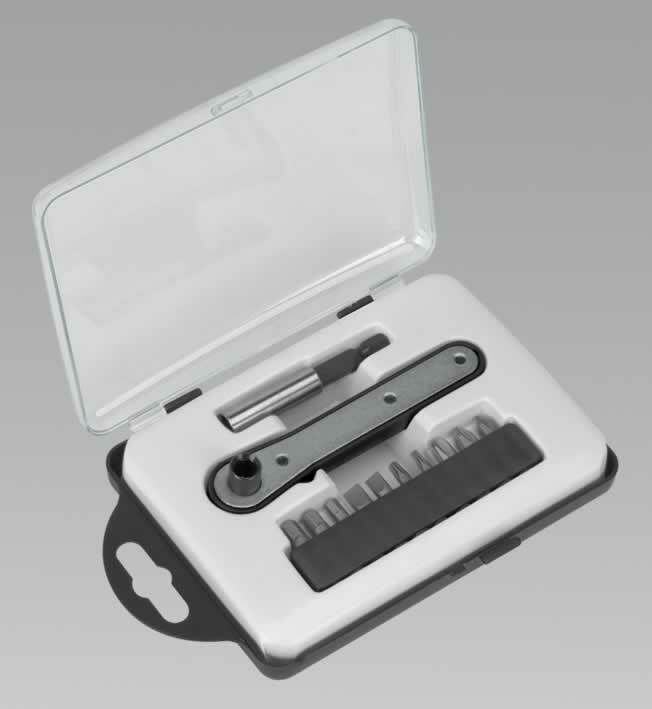 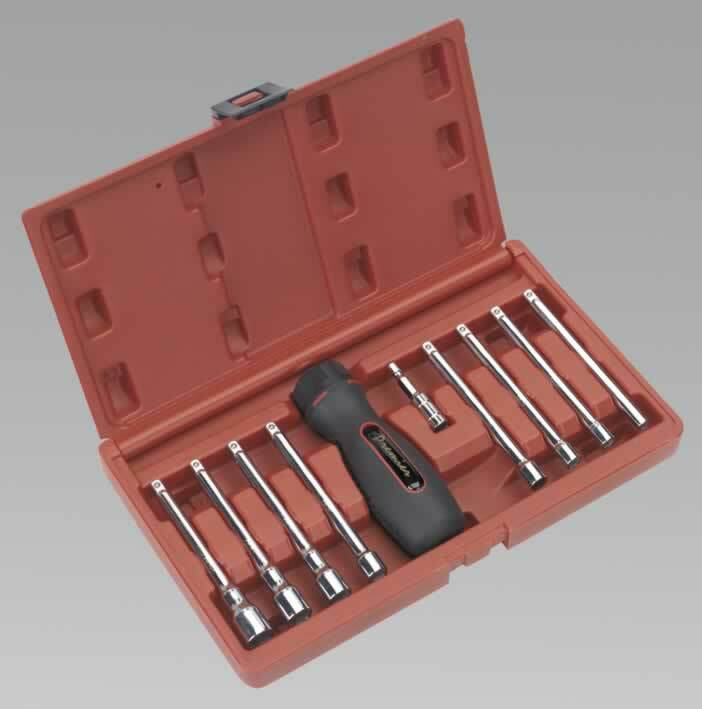 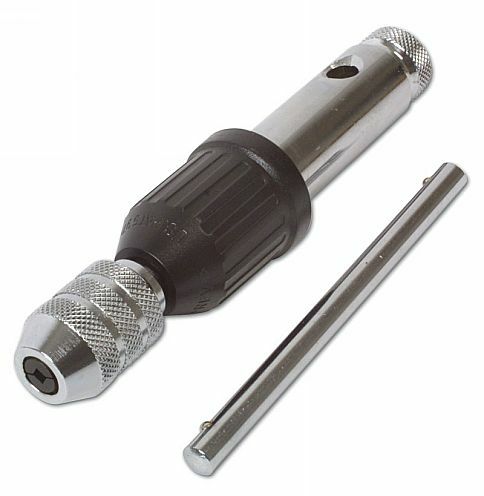 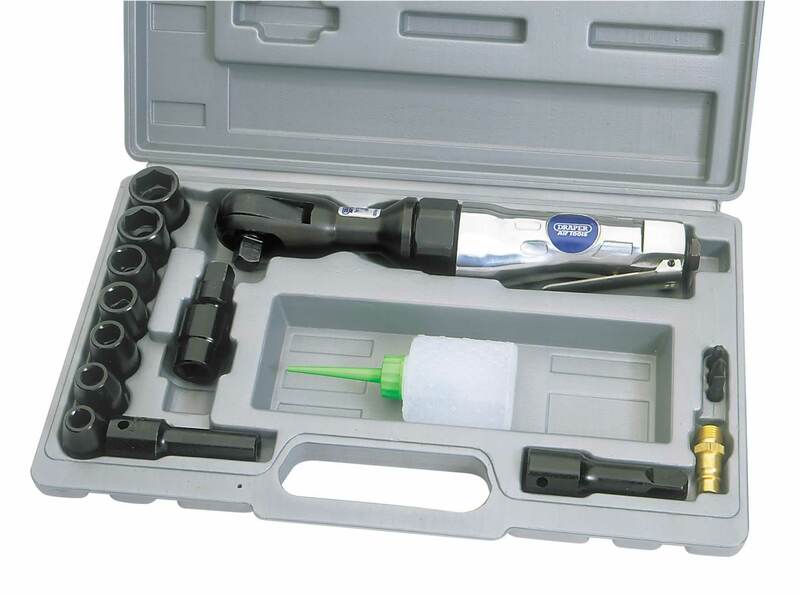 The micrometer type sleeve allows accurate preset torque values to be set. 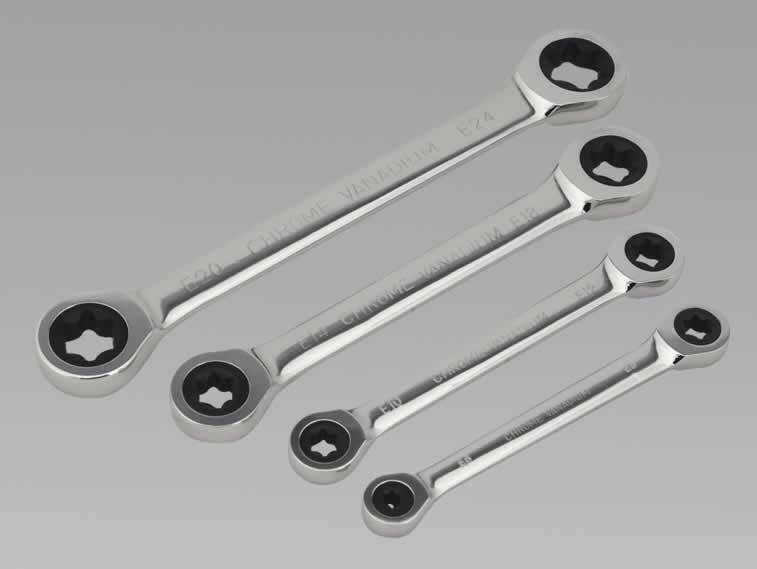 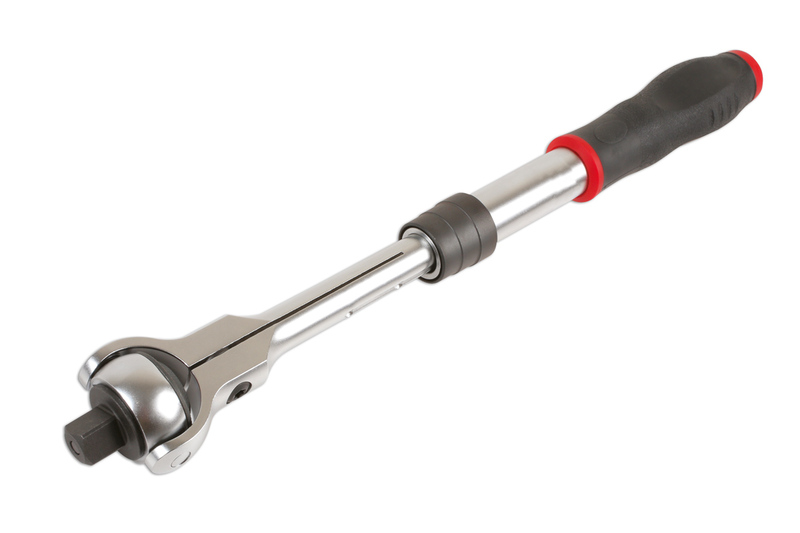 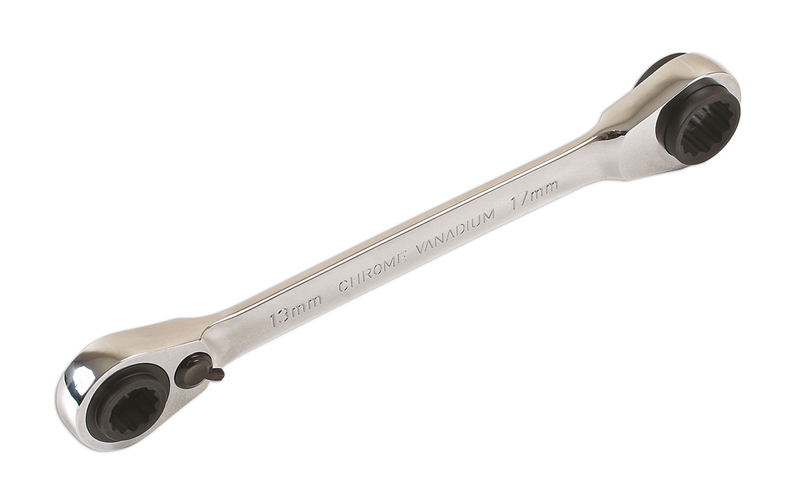 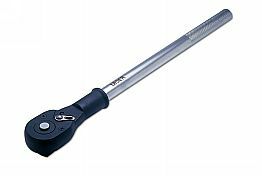 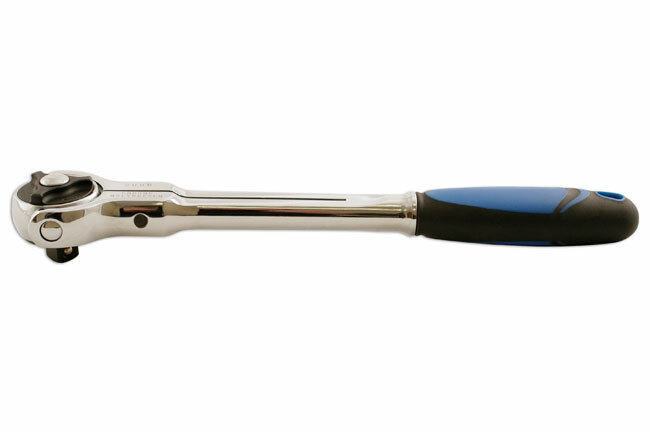 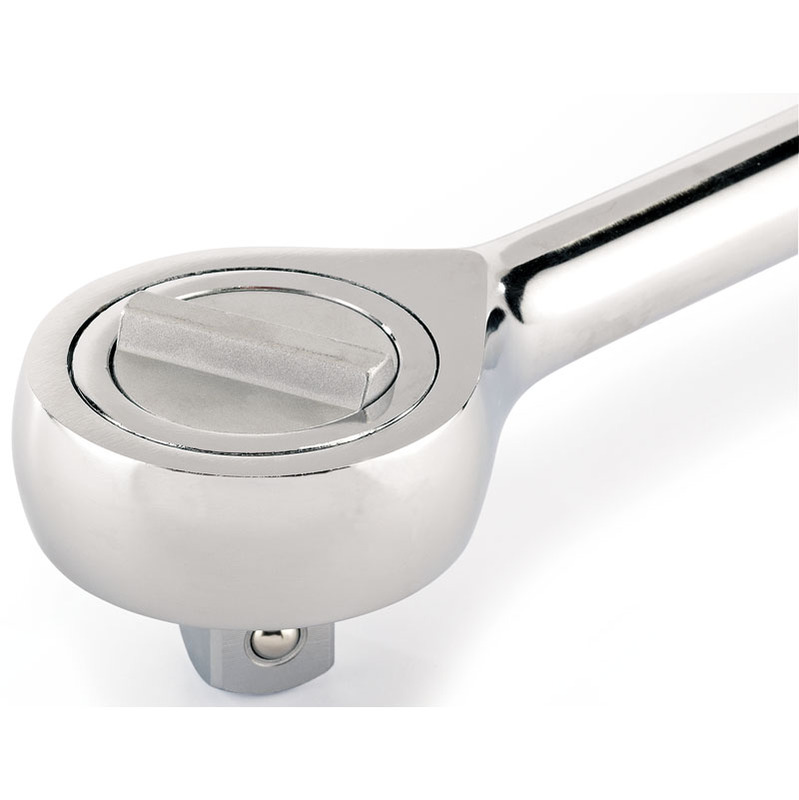 When torque is reached the wrench produces an audible click and a slight release of tension. 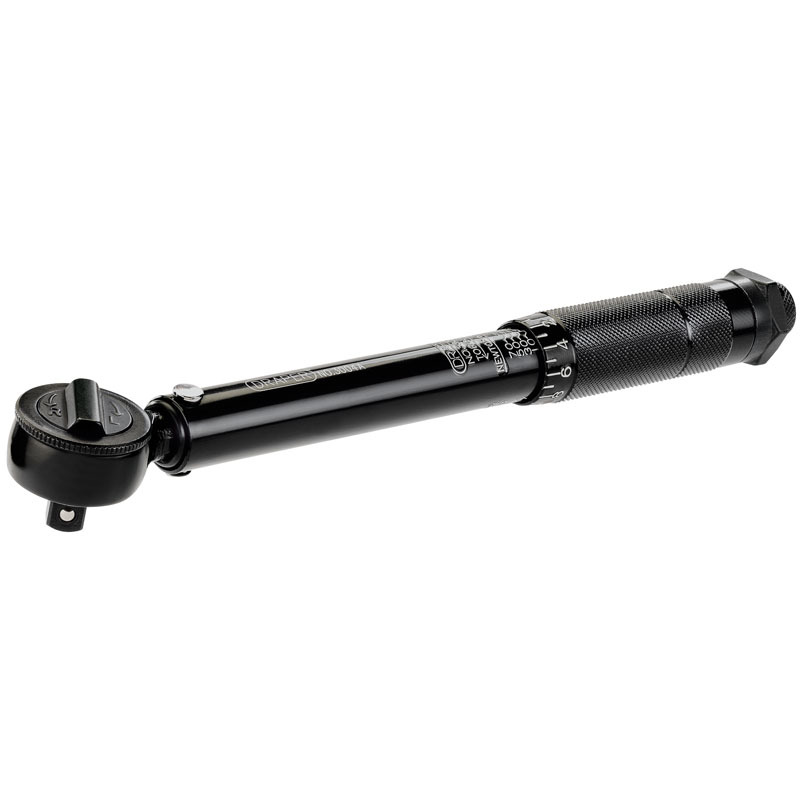 Range: 10-80Nm/88.5-708lb-in. 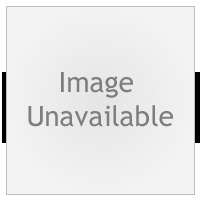 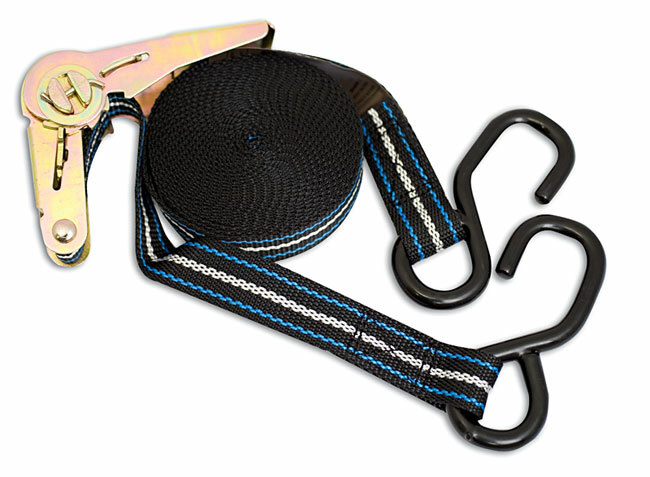 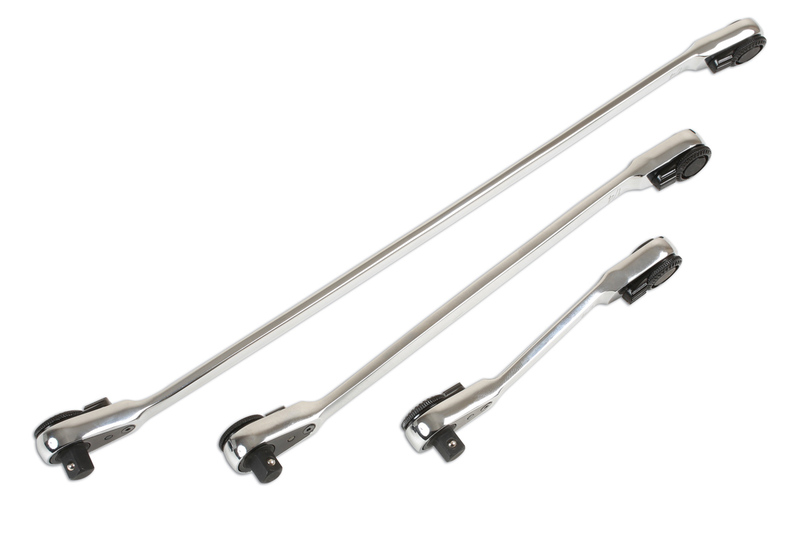 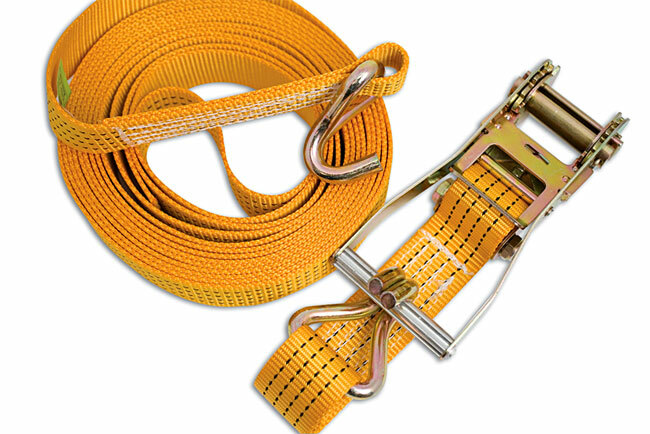 Overall length 280mm. 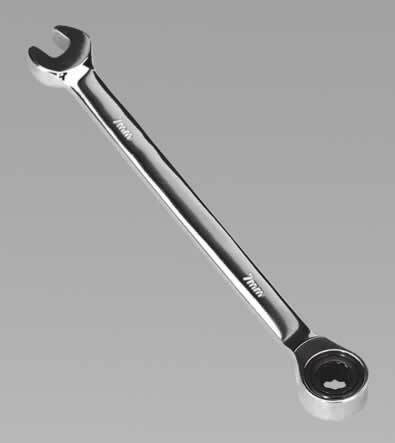 Reversible ratchet head. 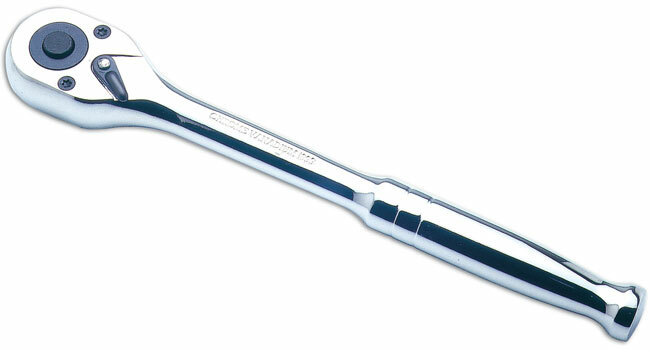 The in-lb and Nm scale is engraved on the barrel of the wrench. 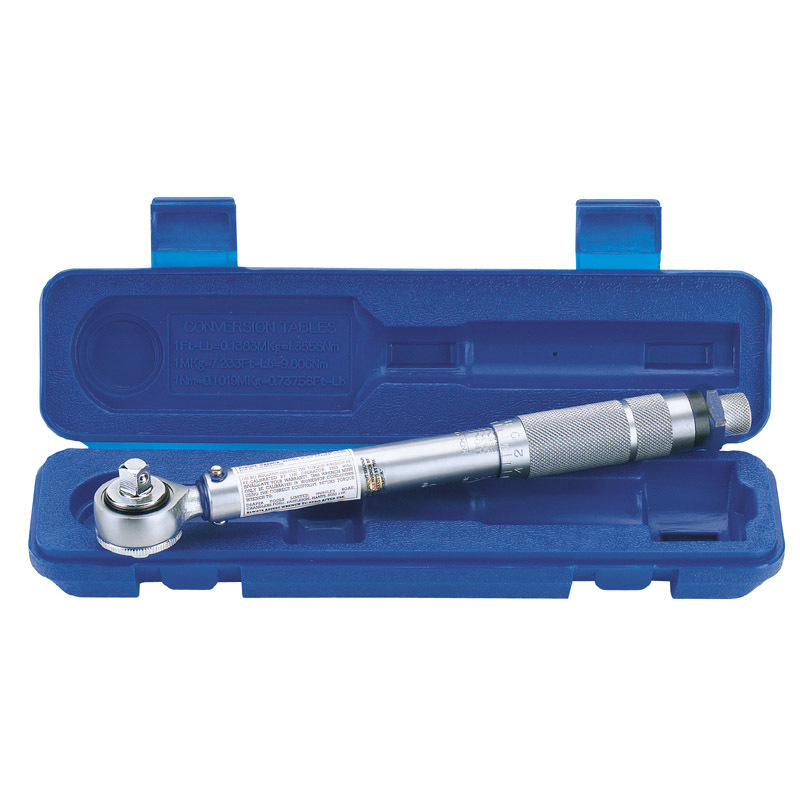 The micrometer type sleeve allows accurate preset torque values to be set. When torque is reached the wrench produces an audible click and a release of tension. 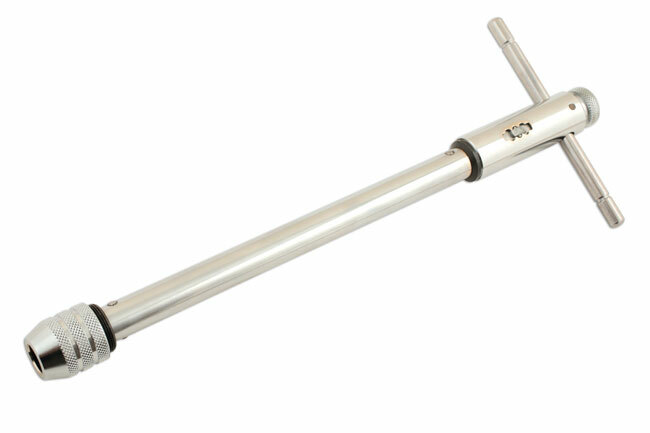 Marked range: 10 - 80Nm and 88.5-708in-lb.